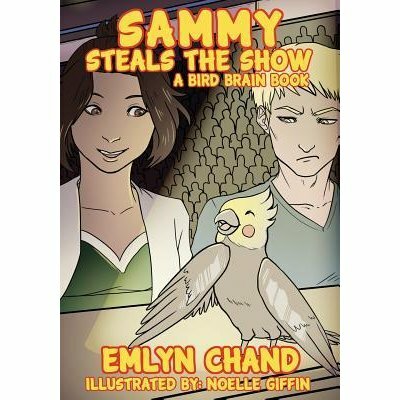 "Sammy Steals the Show" is a delightful story about a Cockatiel, named Sammy. Sammy exudes confidence and with a voice that transcends levels even when there are grey skies. You can hear his voice turn the stormy skies into blue and storm clouds into a beautiful white wisps. Sammy met Lisa at a pet store, he was with his siblings and frrinds. There was something about Lisa that she fell in love with him and his voice at first sight. Once home with Lisa, Sammy loves to sing and is always happy and friendly with everyone. One day they were watching a music competition and he wanted to be in it but did not want to tell lisa. Lisa loved the Bird and who knows if she would took him or not if that was such a strong passion if his. Instead he went behind Lisa's back with help from other birds, outside birds to go. He lied to Lisa. In Sammy Steals The Show, there is a lesson to be learned. What if Sammy was honest with Lisa about where he was going? What he wanted to do? Would thing e dedicated differently for the two of them? The illustrations through the book help compliment the story and build up on it. The illustrations alone help to tell the story but the words strengthen it as one unit. Australia to hear. One day, he watches a reality singing competition with his human friend, Lisa, and knows that if he could just audition, he would surely win. next rising star, or will he find something more important along the way? There’s only one way to find out: join Sammy in his humorous adventure of fame, friendship, and fun. Emlyn Chand was born with a fountain pen grasped firmly in her left hand (true story). Novel Publicity's mascot is a sun conure, thanks to her obsession with birds-and she gets to decide anyway since she is the company's founder and president. Her first novel, Farsighted, won the prestigious Writer's Digest Self-Published Novel of the Year award in 2012 for the YA category. She now writes most of her fiction under her real name, Melissa Storm. Learn more or connect with her (or her Sun Conure, Ducky!) 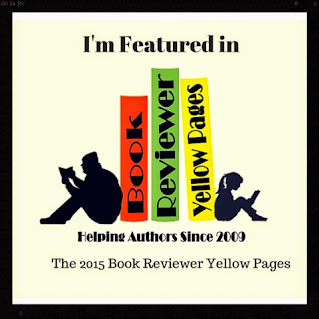 on either of her author websites: www.emlynchand.com or www.melstorm.com or via Tsu, Goodreads, Facebook, Twitter, or LinkedIn.